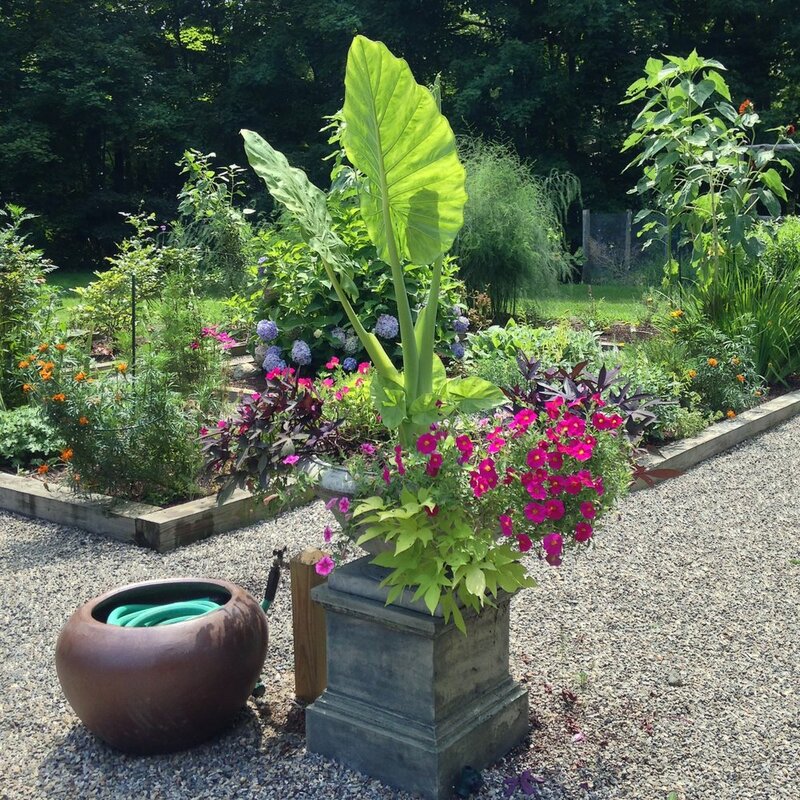 Columbine designs and maintains unusually beautiful containers that add a sculptural element to your property and provide seasonal color. Columbine chooses from a wide variety of vessels in order to enhance the architecture of your home and the landscape. 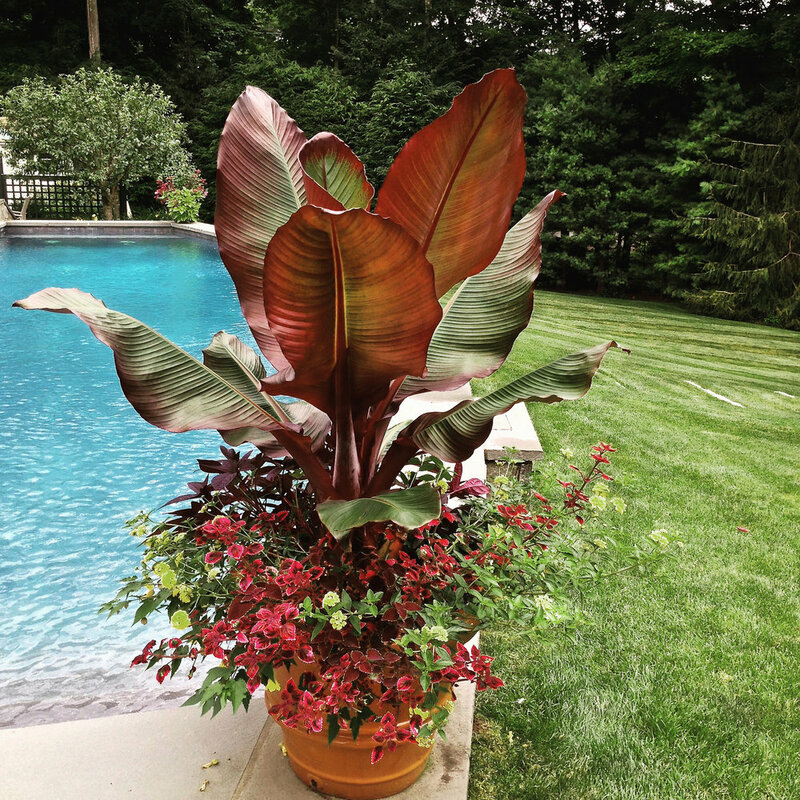 Combining form and function to choose interesting and unique plant combinations which can include succulents, brightly colored flowers or tropical foliage, we focus on plants that will thrive in the specific cultural conditions of your garden. 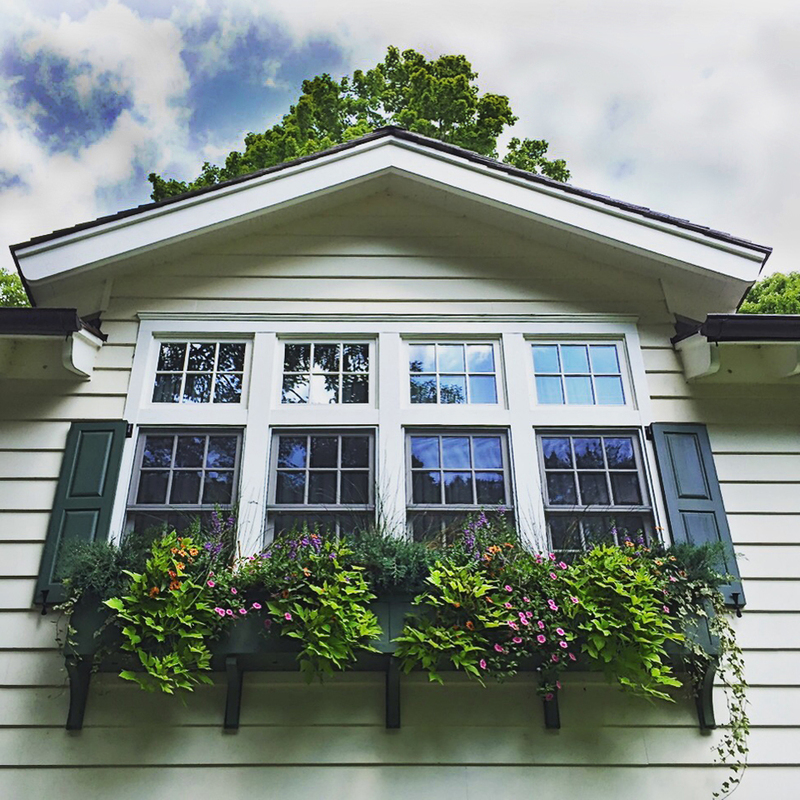 Cool weather perennials and hardy flowers are installed as early as possible and then replaced with annuals that thrive in hot summer weather and provide continuous color. We create stunning holiday displays for the winter season as well as Halloween and change plant material seasonally so your garden looks its best from the early spring through the coldest of winters.